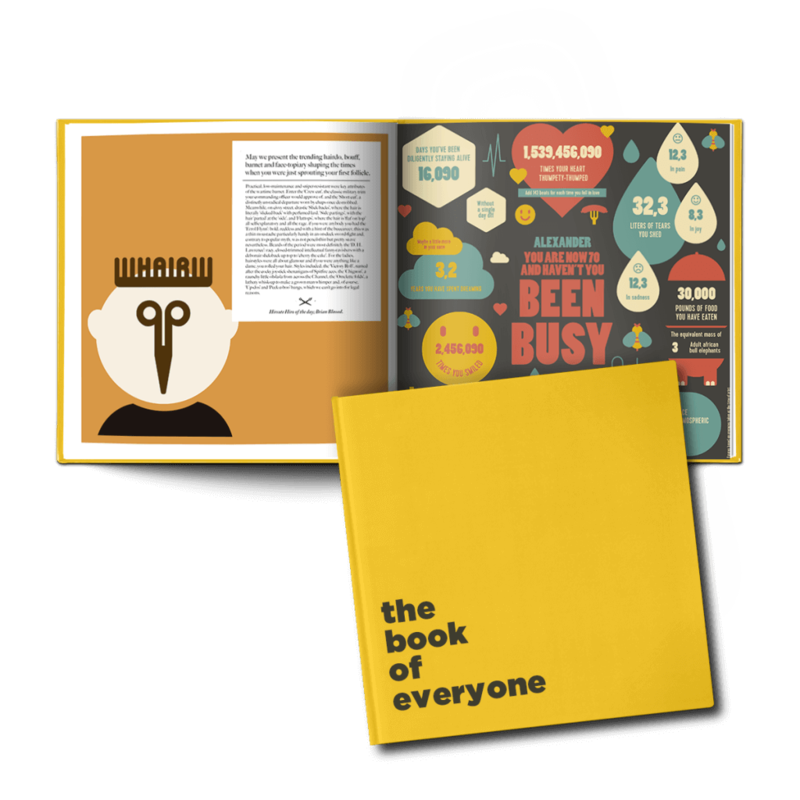 Put simply, The Book of Everyone helps people to easily create gifts that carry true emotional value. 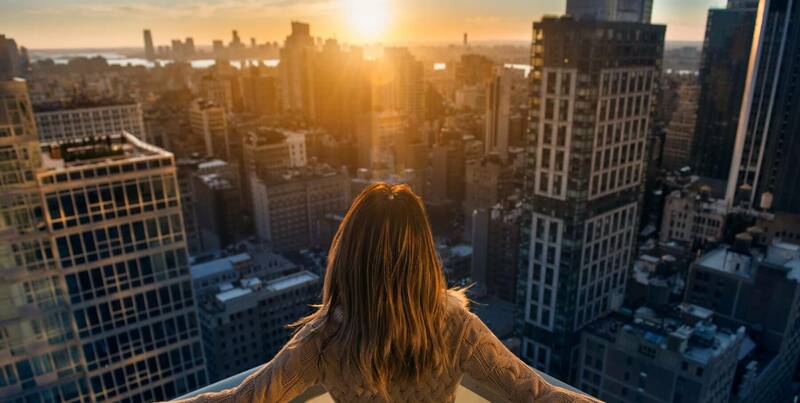 In the internet age ‘personalised’ products are everywhere and easy to find but personalised does not necessarily mean personal. 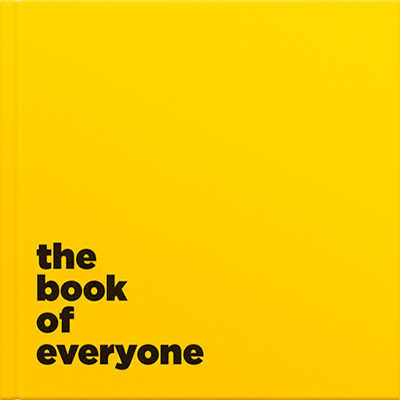 The Book of Everyone enables anyone to create unique gifts for unique people, designed to show how well they know them. Founded by Jonny, Jason and Steve, three fathers with backgrounds as creative directors, it all began with a birthday present and some newspapers. When his son Saul was born Steve had a plan. He went straight out and bought copies of the day’s papers. He’s going to give them to Saul when he turns 21 as a little window on the world he was born into. So they set to work on building a terribly clever, brilliantly simple to use personalisation platform that means you don’t have to be a computer whiz or artistic genius to create something amazing. 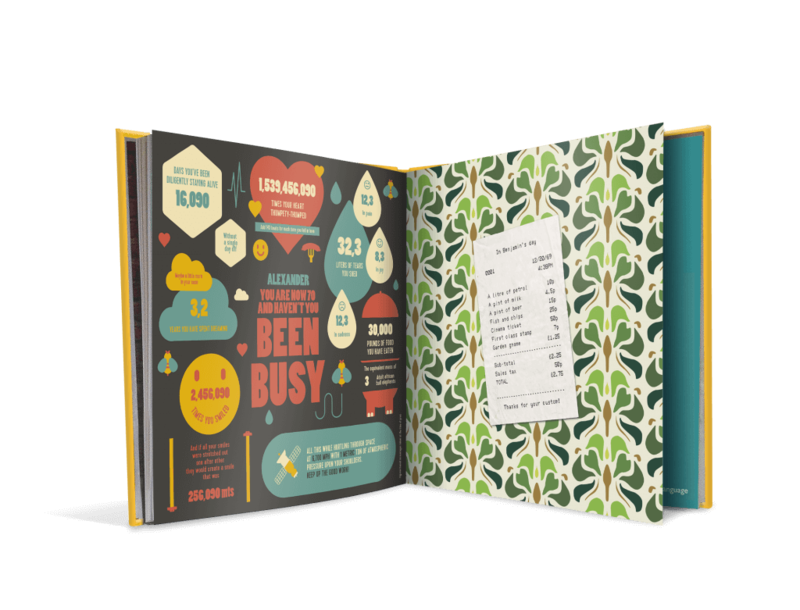 All you need to provide is some information on and anecdotes about who you’re creating the book for and The Book of Everyone’s team of super talented developers, artists and writers will create a book stuffed full of curiosities, fascinating facts and delightful design.